Spread International provides one of the top IT Hardware, Software & Network Solution Services in Dubai. It has been implementing network infrastructure for over 3 years. Our engineers will help you rebuild if necessary, or simply support, this key element of your technology. We have also built an excellent network assessment services offering. If your network is slow, if you are experiencing nagging issues, or if you will be deploying new applications, we have a comprehensive set of tools to fix your network or prepare your network for the future. Enterprise grade IT infrastructures are composed of a number of different kinds of hardware, all of which need to put an optimal performance for the infrastructure to behave like a cohesive, high-performance unit. To achieve this, you need to choose among thousands of hardware options and arrive at the right hardware for your requirements. 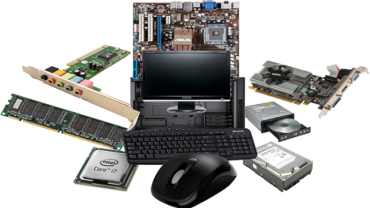 You also need to put together a comprehensive plan to maintain and care for your hardware on a regular basis. We address these needs with our superior quality hardware supply and maintenance services, allowing you to use our expertise and experience to choose the right hardware for your requirements. We also help you maintain the all-important hardware that you have in your office by carrying out different kinds of hardware health checks and entering into annual maintenance contracts. 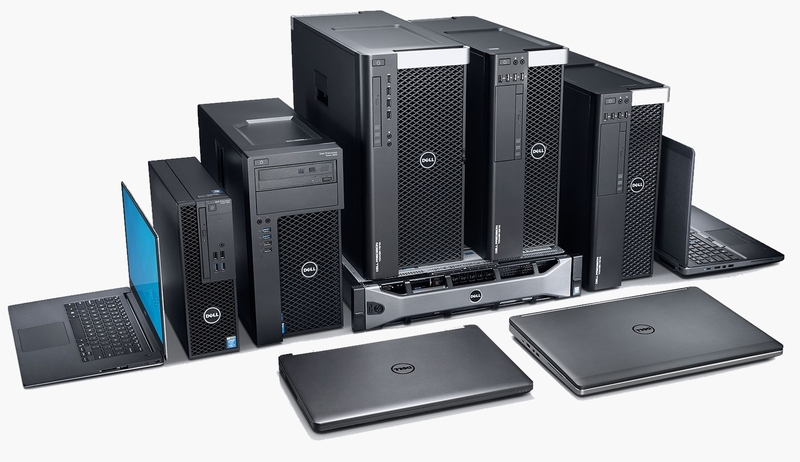 We supply and install variety of different kinds of desktop systems, workstations and servers, all sourced from popular international brands with proven reliability. 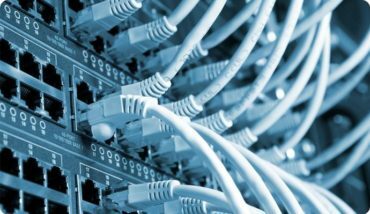 We take special care in providing our clients with a network installation from scratch to the point of up and running. Our expert IT professionals will provide you with services that are hard to find in our market rivals. Starting from cabling to operating status, each and every step of hardware installation is completed according to the desires of our customers. Our hardware installation services in Dubai are also available all-around UAE better than other computer hardware and networking companies in Dubai. We also provide clients with necessary information to make their choice for hardware easier according to their own requirements. Keep your business operations running during your most critical hours of operation for less than it is actually costing you now for your reactive support services. Take a proactive approach to your computer support, deterring network and security issues before they become expensive problems leading to downtime and data loss. NEED IT HARDWARE & NETWORK SERVICES ?